Happy December!!!! 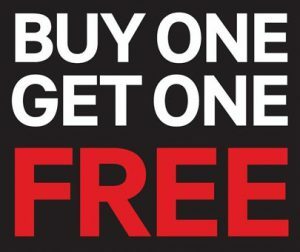 It’s the time of the year we’ve all been waiting for… the month that Beany’s Car Care Club Cards are BUY ONE GET ONE FREE!!! That’ right…. $124.95 for TWO cards that EACH have four free oil changes, one free set of wiper blades, dollars off brakes, exhaust and computer diagnosis, and deep discounts on AC and fuel injection cleaning. 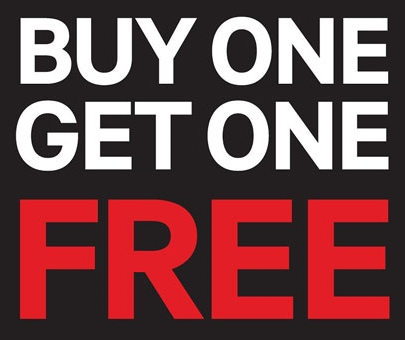 Many of our customers buy one for themselves, and gift the other. Or gift both. 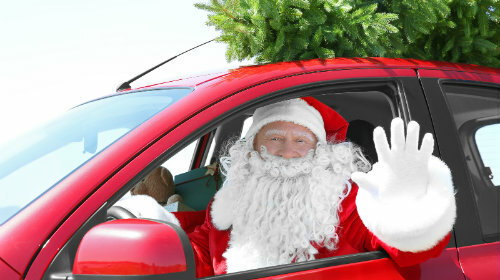 Or buy them as stocking stuffers for drivers on their holiday buying lists. The card is an actual punch card that fits easily in your glove box so you can take advantage of the savings without even thinking about it. It’s really, truly the best deal of the year. Don’t miss out!!! 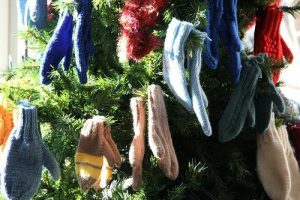 When you come in for service and/or to buy a Club Card, don’t forget to bring in a set of mittens, a scarf or a hat for our mitten tree. 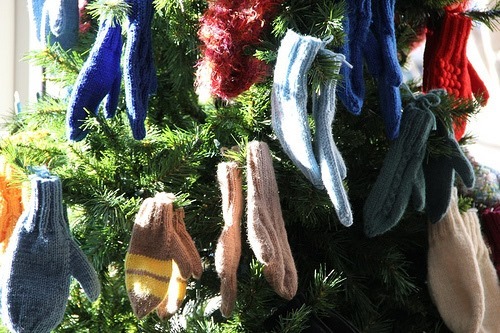 The mittens will go to Joseph’s Coat to be distributed to Central Ohioans who need a little warming up this season. As always, we’re here when you need us for any auto repair needs. If we don’t “do” what you need (transmission, body, glass or tires), we’ll know where to send you. We’ve been around longer than you might think, and know who’s naughty and who’s nice when it comes to other repair in town.